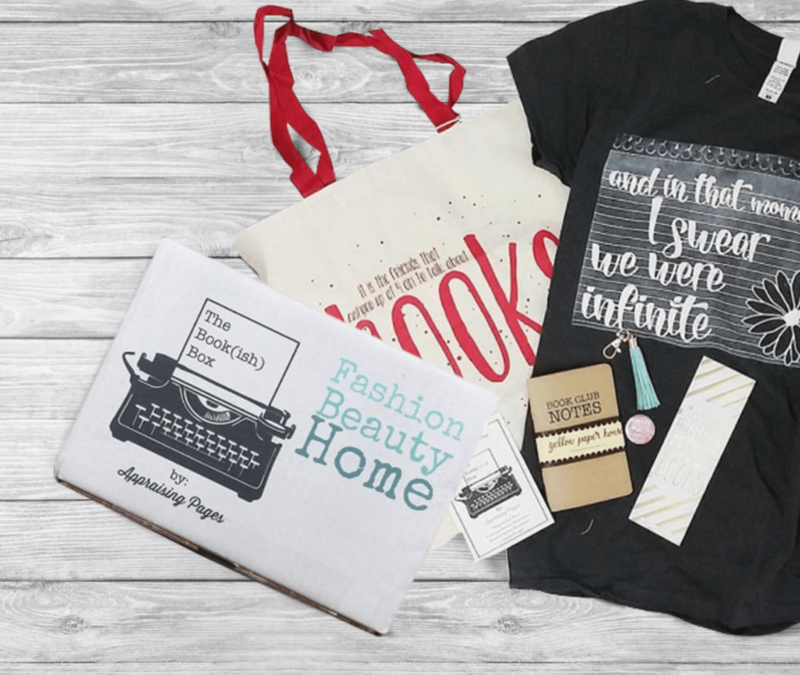 The Bookish Box November 2018 Theme Spoilers + Coupon! 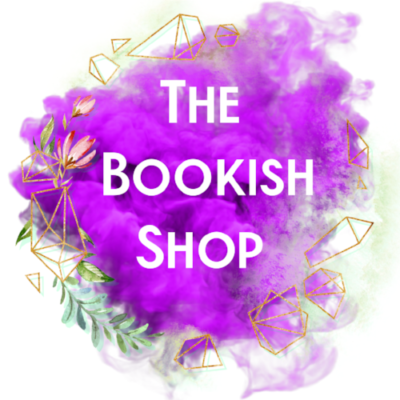 We have theme spoilers for the November 2018 The Book(ish) Box! The theme is Story In The Stars! 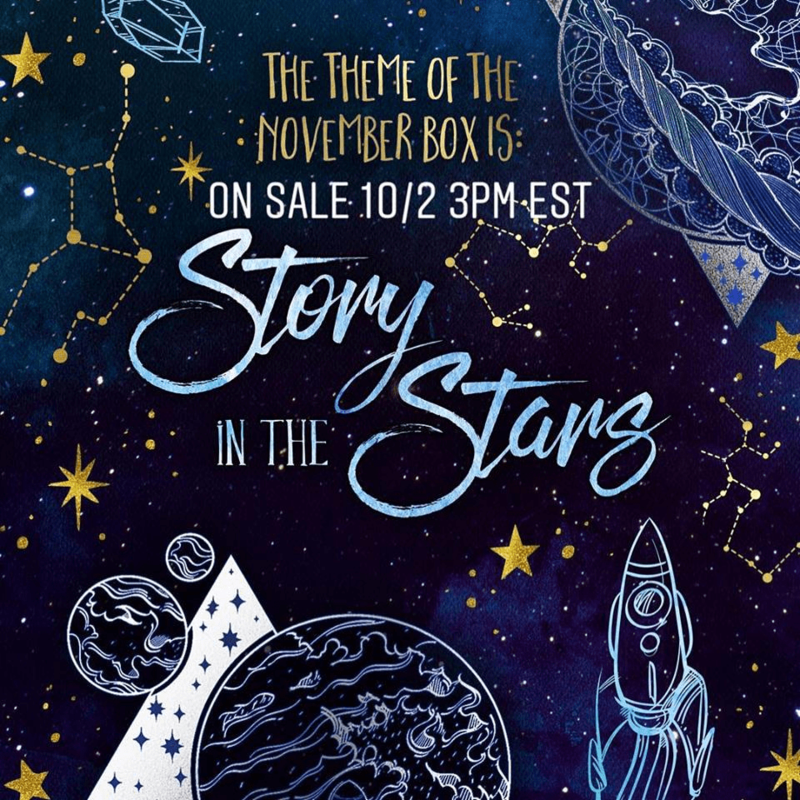 The Story in the Stars Box is all about books that take place in space and some of our favorite star related bookish quotes! The YA book we are featuring is a stand alone, taking place in space. This book checks all the marks, there is mystery, sci-fi dystopian vibes, and a subtle love triangle! 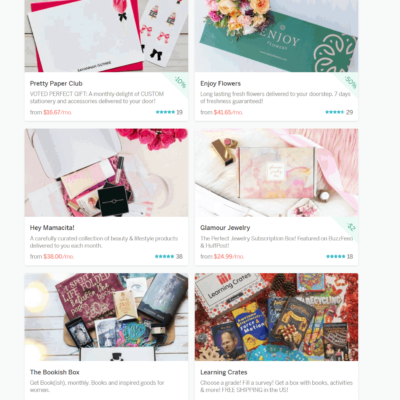 You can expect multiple gifts, one of these items we have never featured before! We will also be including a collector enamel pin from @dustandpages This pin is 3/14 in our series. 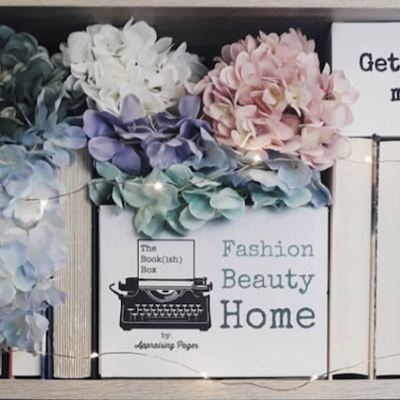 If you are an active subscriber a box has already been reserved for you & you do not need to signup again! 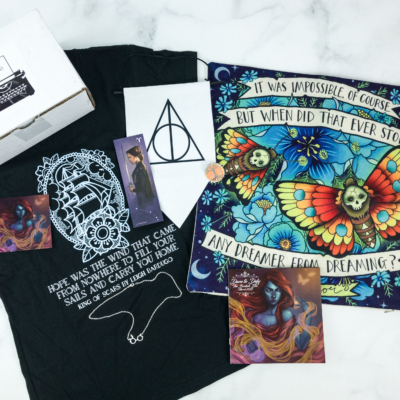 Last month we sold out in just a few days- if you don’t want to miss this box, we recommend ordering quickly!